So, you want to build DNN modules? 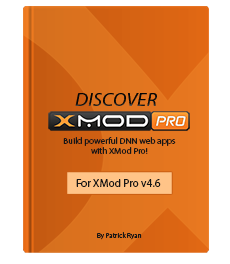 I'm going to teach you how to build a web application from scratch by leveraging the combined power of DNN and XMod Pro! For the first time ever, and for a limited time, we're offering 50% off all of our packages! Whether you're a web developer, graphic designer or even a database administrator, having the sheer confidence that you can implement requests and develop applications quickly and efficiently is a priceless reward. I'm going to teach you how to build web apps and custom module solutions with DNN and XMod Pro by walking you through a complete application from start to finish! Also, the application we'll be building will serve as a complete solution allowing you to monetize it however you'd like! 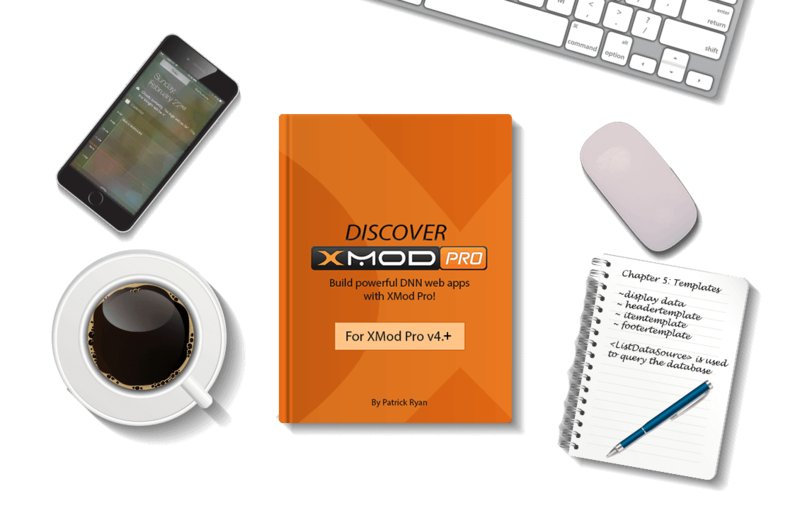 Stay up-to-date about Discover XMod Pro! Join our newsletter and we'll keep you updated on the latest chapters available as well as any other news about the book! Due to current limitations with the MailChimp API to comply with GDPR, the button below will redirect you to our hosted signup form. Using a practical real-world project, Patrick takes the new (and the experienced!) XMod Pro developer through the whole development process. Not only do you gain insight to the complex and powerful tool that XMP has become, you get an over-the-shoulder view of the design and decision process of a skilled developer…which alone is worth more than the price of admission! 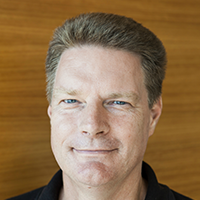 Patrick has a gift of making the complex seem simple and the patience to teach…a true rarity in the development world. Run – do not walk - GET THIS BOOK! 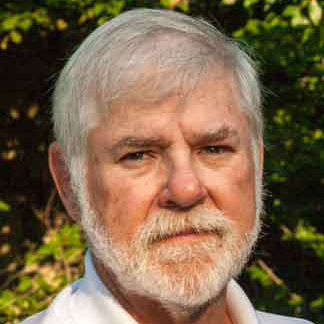 Roy Barrow - President of The Memory Bank, Inc.
We'll be building a simple yet robust classifieds application that will allow end users the ability to post Ads. You'll learn how to create an administrative interface to manage sellers and Ads on your site, and we'll even break away from DNN Core messaging and create our own solution that will resemble iOS messaging. Nearly all of the features of XMod Pro will be covered, enabling you to easily adapt what you've learned into your other projects! 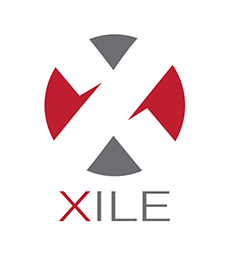 Xile is a highly customizable single/multiple file uploader for XMod Pro with a powerful feature set. 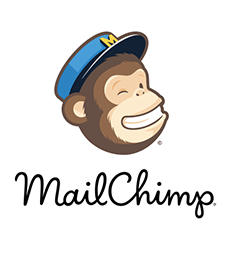 Simple Subscribe is a form action for XMod Pro that makes email subscriptions a breeze. OrphanX removes orphaned files from your website that are no longer associated with your data. Integrate automated SQL commands and email notifications. Custom form action to add SMS text message alerts upon form submission. In addition to the regular chapters of the book, deep-dive sections contain further explanation and advanced examples. Each chapter will have a section where you can post public questions. I answer all public questions as quickly as possible. Get the full code at any given stage as we develop the application. You'll be able to download any forms, templates or feeds. You get a free skin by Reflect Media Group to use however you want. It's a simple Bootstrap based DNN skin! Along with all the features listed above, understand that you'll have a complete module solution by the time we're finished. Think of it this way... Xmod Pro templates, forms and feeds are open-source, and the project will be a complete classifieds solution. This means that not only are you going to learn how to build it yourself, but you'll get every bit of the code and have a complete enterprise level solution that you can monetize, such as charge for premium ads or well, whatever you want! Patrick Ryan is the founder of Reflect Media Group LLC, a web development company located in Paducah, KY. He specializes in XMod Pro development and is recognized as one of the leading experts in the XMod Pro/DNNDEV.com community. 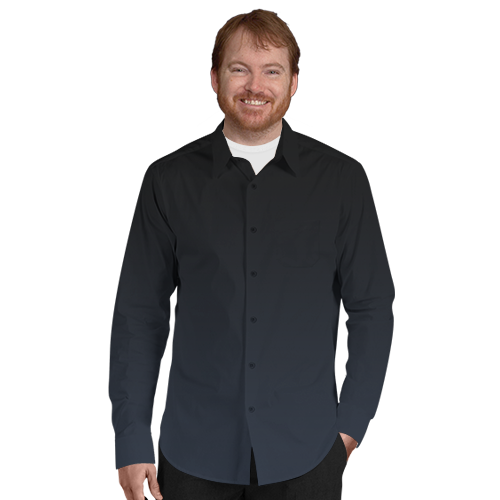 He's authored several popular XMod Pro extensions such as Xile - jQuery File Upload and OrphanX. Patrick also offers custom XMod Pro development, training and consultation and has been selected by DNNDev.com as a certified XMod Pro trainer. Get ready to skyrocket your development skills.